We love doing a challenge in the summer as the themes are always just SO cool and colourful. For August, we decided to get in the sunny spirit and put your crafty fingers to the test! This month, we would love to see how you incorporate a tropical theme within your crafts, whether it be a card, scrapbook layout or DIY project! You can use whatever materials you like but you have to include a tropical theme. To enter, simply add TC- Tropical to the title of your submission. If you are torn on which project to submit, not to fear! You can enter as many projects as you like! 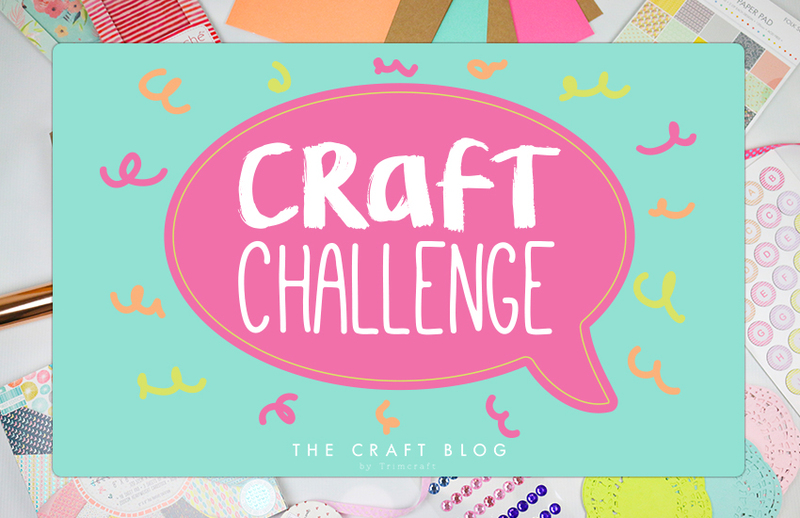 Good luck crafters, this challenge closes on 31st August 11.59pm! What a great idea, so we need to put some tropical 🌴 colours in to our projects.